Set on a spectacular, two mile surfing beach on the North Cornwall coast, Watergate Bay Hotel is Cornwall’s leading contemporary hotel, and popular for its beach events including the English National Surf Championships and Polo on the Beach. 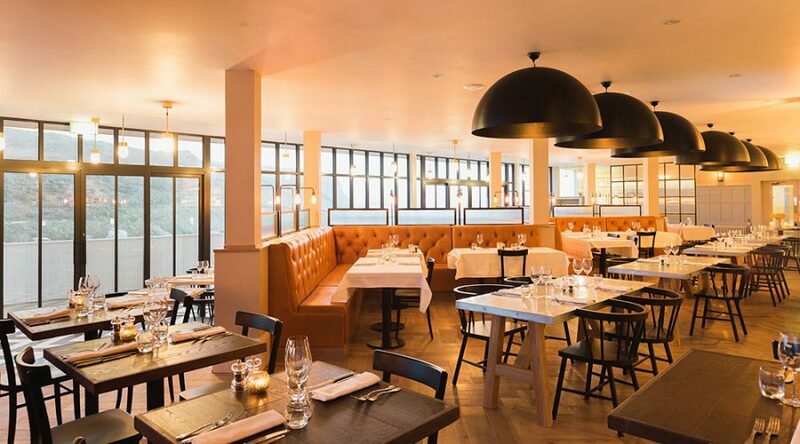 In 2014, Watergate Bay overhauled its main in-house restaurant – from the food to the design and décor, creating Zacry’s. Six months down the line, it wished to assess guest experiences of the new restaurant, to ensure the changes were accepted favourably by visitors, check the positioning of the food offer relative to other on-site eating out options, and to allow the restaurant and hotel to continually evolve based on their guests. The hotel had good data on all visitors that had stayed at the since the new restaurant format was launched, so PFA Research recommended the use of a quantitative online survey to gather opinion quickly and cost effectively. A prize draw incentive helped to garner a response from over a quarter of all visitors to the hotel over the relevant time period. The research found overwhelmingly that guests liked the style of food, and confirmed the new restaurant was a success with customers. The findings also provided invaluable insights into the guest journey of booking dinner which allowed the hotel to quickly make immediate changes and further improve their face to face service and online booking processes. The research gave the board of the hotel the tangible evidence they needed to inform the future development of the restaurant in line with the evolution of the hotel guest and requirements of non-resident diners. It allowed investment to be directed in an efficient way to increase bookings and ultimately saved significant costs from not pursuing ineffective strategies.